Lotus may be known for its lightweight philosophy when it comes to building sports cars and most of you will recognise names such as the Elise, Exige and more recently Evora. But what about the Elite? 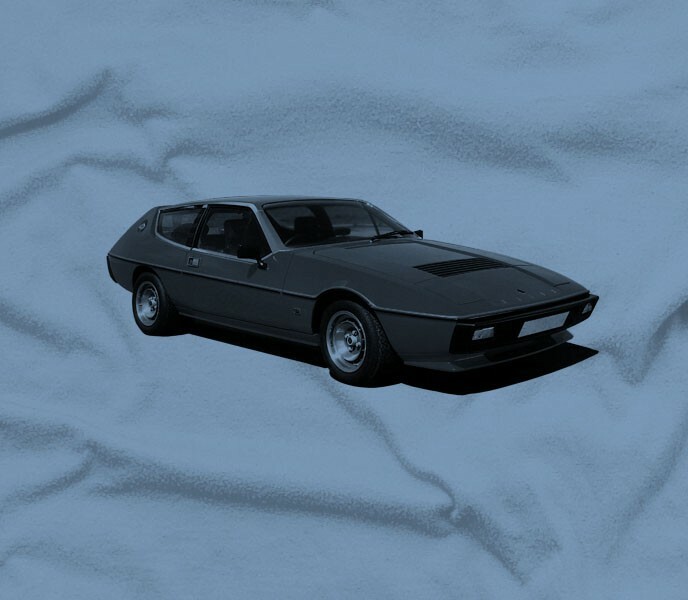 It was designed as a lightweight four seat sports car and tipped the scales at just 907kg meaning its 2.0 and 2.2 engines could really hustle the car along when you hit their sweet spots. Handling came courtesy of independent suspension front and rear and with such little kerb weight to carry around, it handled beautifully. 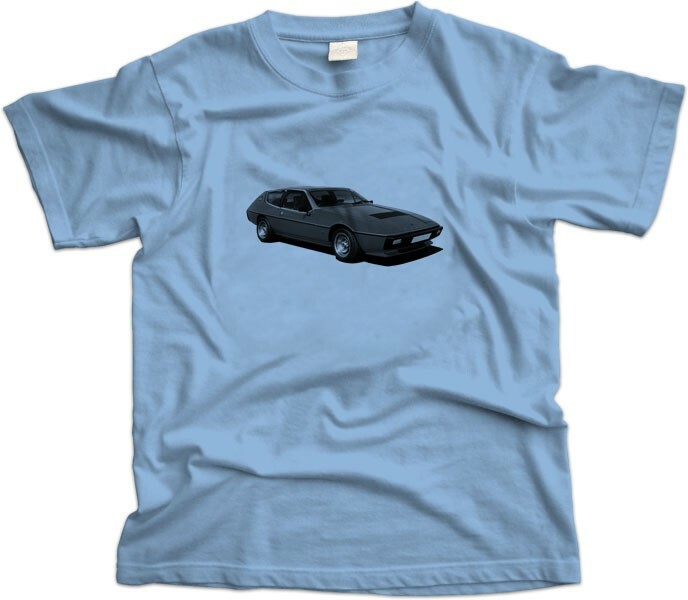 Its four valve per cylinder double overhead cam engine would live on in the Esprit after production of the Elite stopped in 1982 but it’s the Elites wonderful styling that lives on for us as an effortlessly cool 70’s throwback that looks just perfect on a t-shirt.